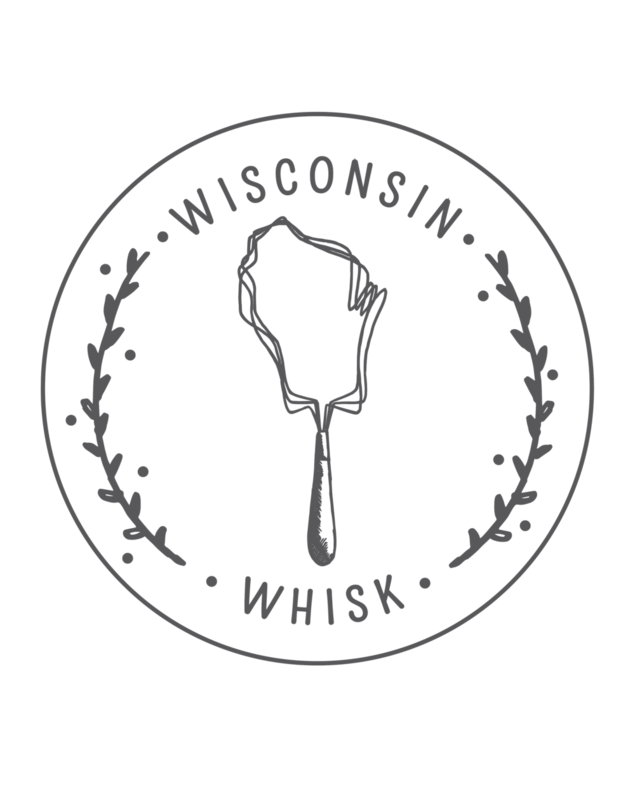 As a reader of Wisconsin from Scratch, you should by now realize that I am just crazy about all aspects of food and cooking. So, it makes sense that I would want to try my hand at working in the food industry as well as writing about it. Which is why I now find myself working at Underground Meats, learning the intricacies of butchery and charcuterie. Really, I couldn’t be happier. By day, I am learning useful things like how to break down a goat, how to link and tie sausages, how to cure fresh sausage into a delicious salami, and other useful skills of that nature. It’s fantastic. But, also, a lot of work. I mean, it’s hard to carry racks of sausages around, they’re heavy. Which is why, from time to time, it’s nice to have a good drink after work. And my husband Forrest has concocted a beverage so wonderful, I just had to share it with you here. This lovely libation is a take on what I believe is most surely Wisconsin’s state cocktail - the Brandy Old Fashioned. This is the drink of supper clubs, football games (yes, I had college friends who would sneak all of the ingredients for an old fashioned into Camp Randall so they could drink them during Badger games), and the perfect accompaniment for deep fried cheese curds, arguably the state food of Wisconsin. So while the standard old fashioned is incredibly delicious, Forrest decided to make a seasonal fall variety, which I have to say is pretty amazing. Brown sugar, apple cider, brandied cherries, and ginger ale? What’s not to love? So go ahead, bust out that bottle of Korbel (if you live in Wisconsin, you know you have one somewhere) and mix one up. You won’t regret it. 1. Combine brown sugar, orange slice, grenadine and bitters in an old fashioned (or similar sized) glass. Muddle until brown sugar is mostly dissolved. 2. Add a handful of ice cubes, then add the brandy and apple cider. Top off with ginger ale. Garnish with an apple slice and/or a skewer of brandied cherries and crystallized ginger if desired.